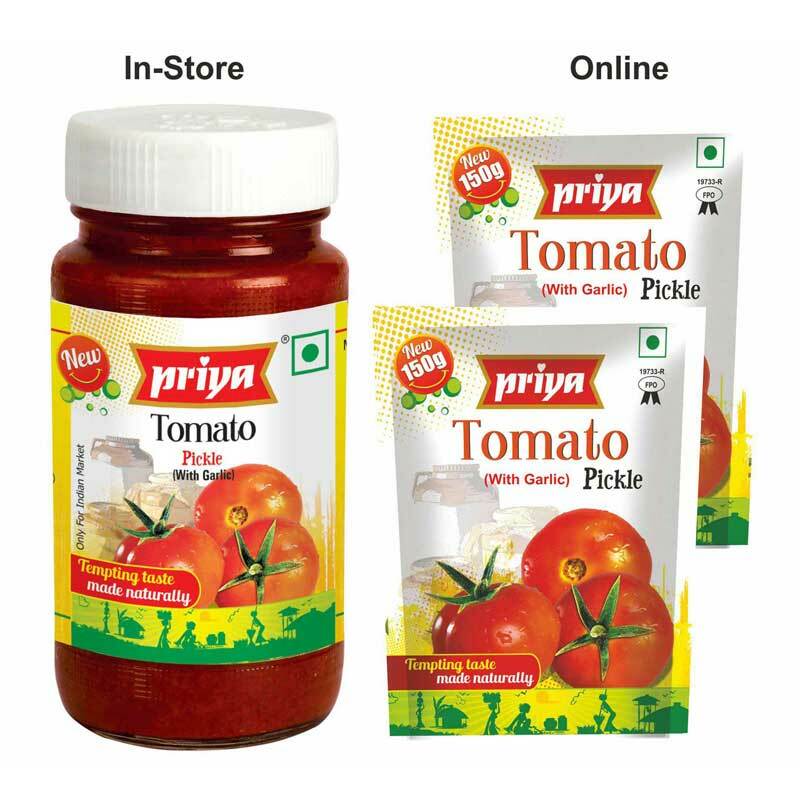 Priya Tomato pickle is a lip-smacking pickle absorbing the freshness, pungency and flavor of Tomatoes that are sourced fresh from farms. 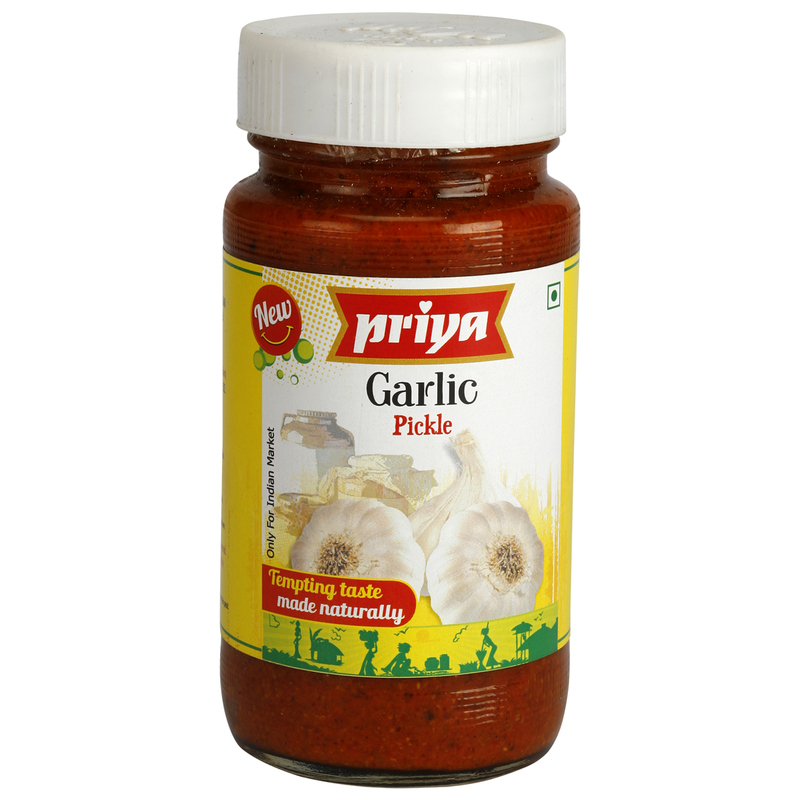 The authentic Indian pickle is simple in its making yet sizzling in its offering. 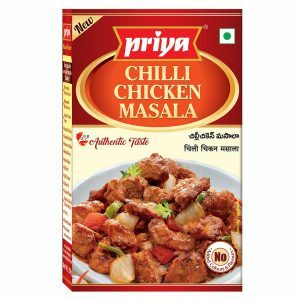 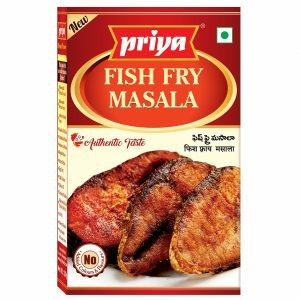 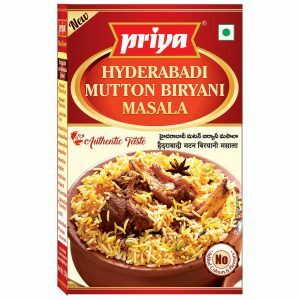 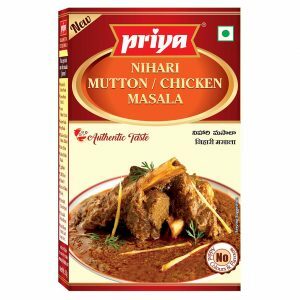 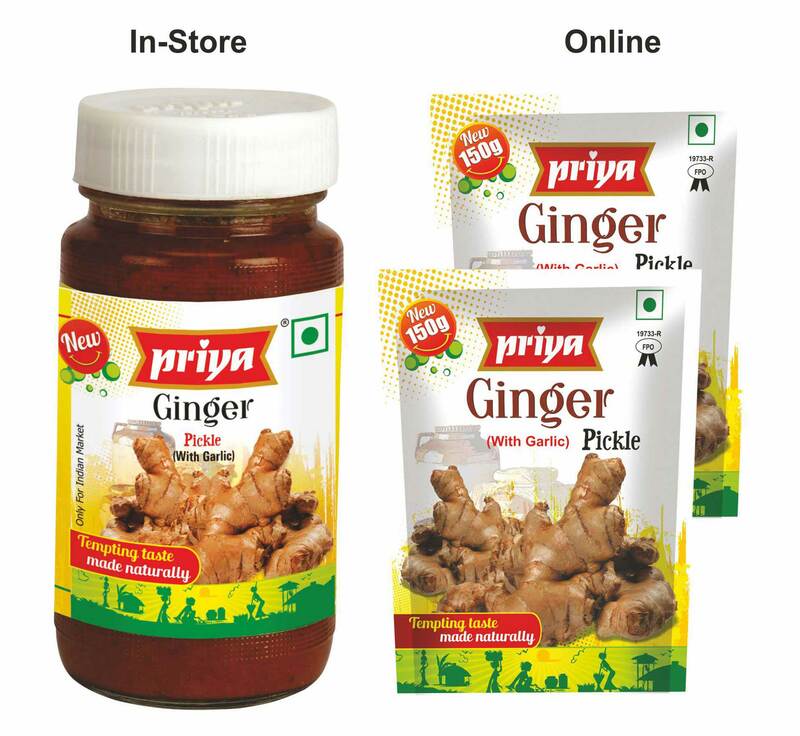 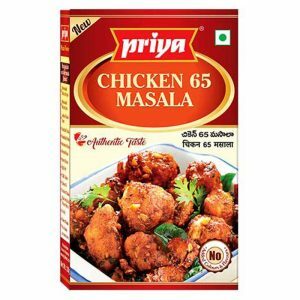 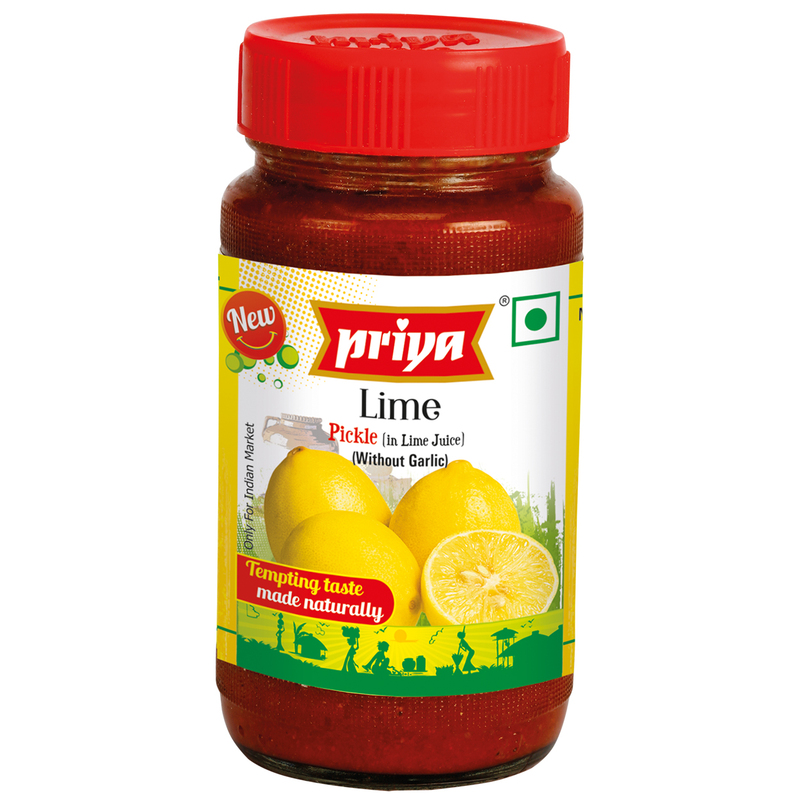 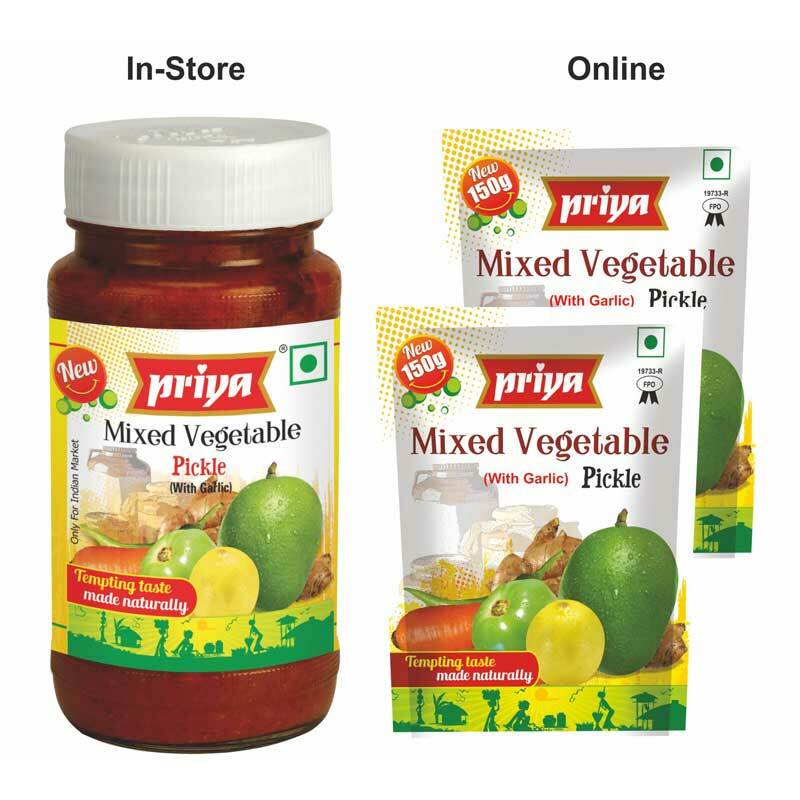 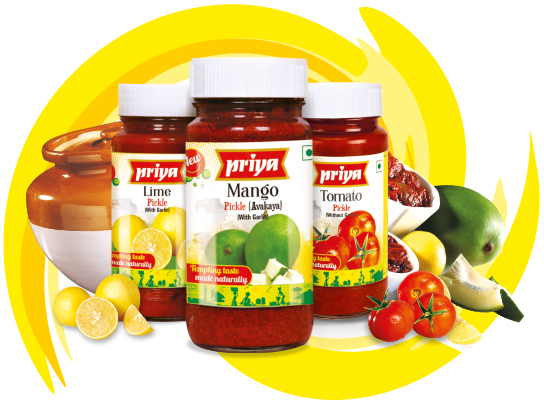 Priya Tomato Pickle is a meal mandatory and goes perfect with snack and breakfast items top.